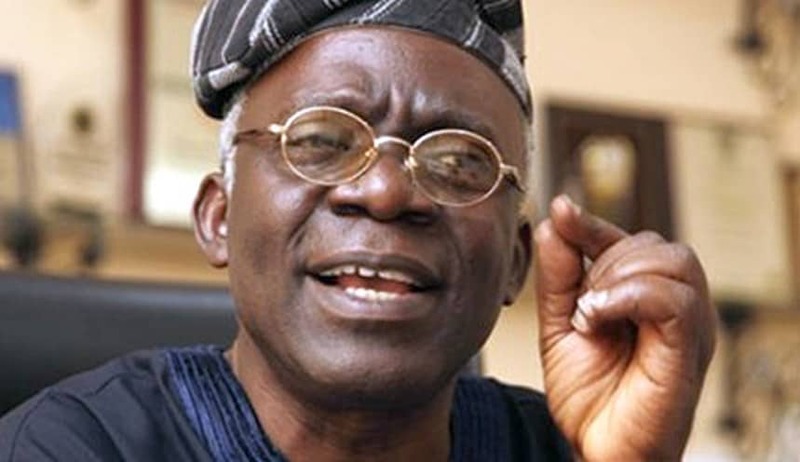 One of the most prominent Human Rights Lawyer, Mr Femi Falana (SAN), has called for the urgent restructuring of Nigeria. Naija News learnt Falana made the call yesterday while speaking at the Mike Okonkwo Annual Lecture in Lagos. 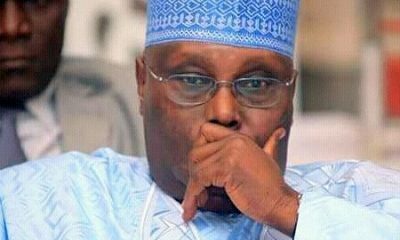 “The restructuring I’m talking about is not the one that will put more money in the pockets of rulers. “It is a restructuring that will transfer the enormous power at the centre to the federating units. 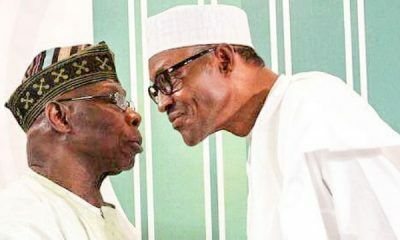 Don’t be talking of 2023. 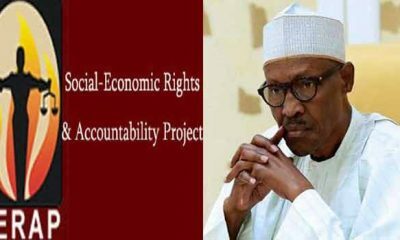 What is of urgency now is restructuring,” he said. 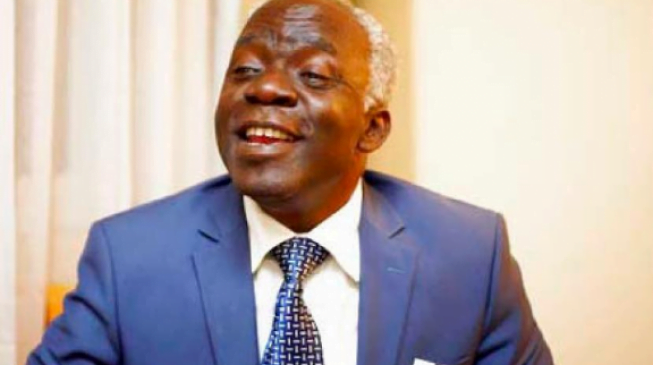 Falana who also slams one of the leading PDP presidential candidate, Alhaji Atiku Abubakar on his proponents idea of restructuring said his support for restructuring has not addressed the crucial issue of the redistribution of the national wealth.